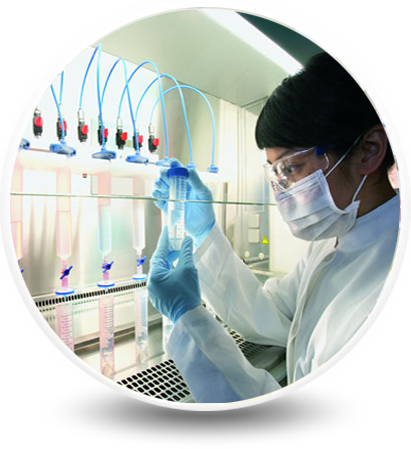 Welcome to Redox Laboratories (India) Pvt. Ltd. The word “RedOx” is defined as Reduction and Oxidation Reactions in the chemistry. It is one of the familiar named reactions in the Chemical Industry. 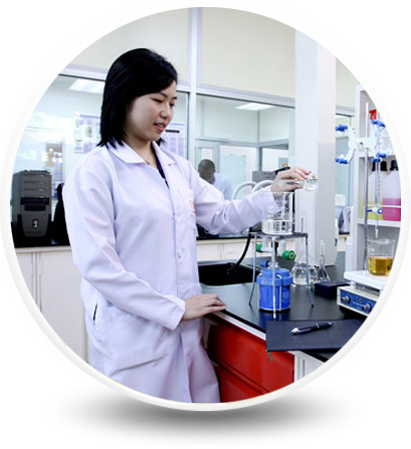 RedOx Labs is a Pharma Finishing School", which bridges the Gap Between Pharma Industry and Academics, ultimately every Fresh Life Science Student Gets Practical knowledge and followed by a Good Job. Training Division is a Proprietary Concern Company, established in April 2009 and the Founder and Proprietor is Mr.P.Durga Prasad, who is having 18 years Pharma Industry Experience and having THREE years+ experience Pharma SKILL DEVELOPMENT TRAINING & PLACEMENT Programs. EGMM (Govt of AP) was the partner for 3 years to Redox and again entered MoU with EGMM and DTE till 2015.